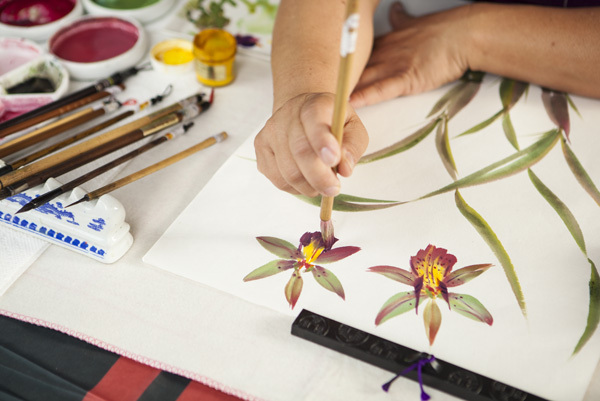 Students will be instructed on supplies, techniques, and processes of Chinese calligraphy and brush painting. please wait to purchase your supplies for Chinese calligraphy & brush paintings. For larger groups, please inquire. 3 hours is ideal, 2 Hours Minimum. Lectures & Demonstrations to schools or private groups are available upon request, 10 students & more.